 How to spot fake AudioQuest cable | iSpotFake. Do you? AudioQuest is a well-recognized name in the high-end audio accessory market. As a manufacturer of interconnecting cables, speaker wire and other audio improvement products, AudioQuest has unfortunately become the target of counterfeiters. Like many counterfeit items, whether watches, purses and shoes, you can use indicators to pick out counterfeit items from authentic. Carefully examine the packaging. Fake AudioQuest cables often have fuzzy images of the cable on the packaging. Additionally, real AudioQuest cables have a spine label on the packaging that is missing on the counterfeit versions. You may also notice Chinese or a poor English translation on the back of the package. Look for the UPC sticker under the box. Real cables have this, while fakes don't. Look closely at the quality of the cloth braiding surrounding the cable. Fake AudioQuest cables have a loose braid, poor and visible terminations of the braiding that are often exposed outside of the connector shell, along with splotchy plating on the connectors. Match the appearance of the cable with the picture of the cable on the packaging. 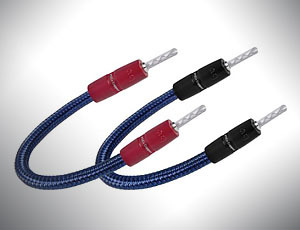 AudioQuest has specific braid colorings denoting the model and series of the interconnect. Fakes often have the right name on the connector shell, but mismatch the braid coloring from the image on the box. This is because the fuzzy picture on the box is usually a copy of an authentic image, but the counterfeiter may not have access to the same color braid as AudioQuest.